We have created the Bohemian rhapsody in our store! 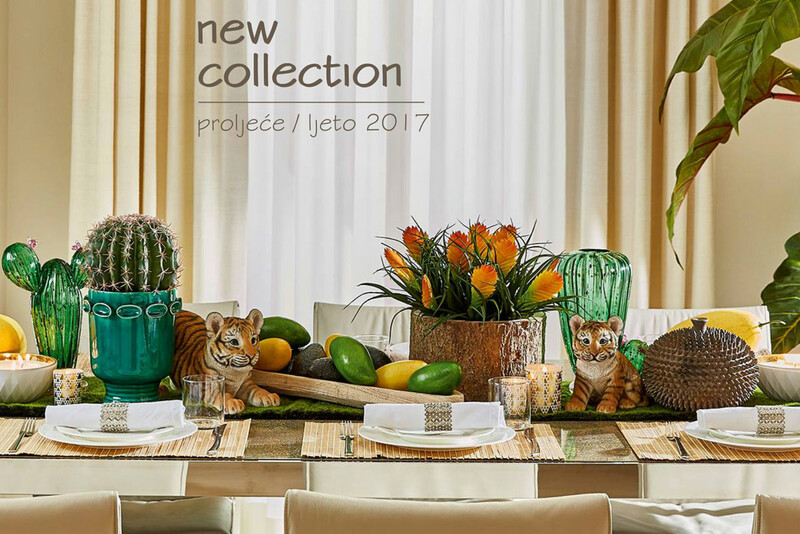 BOHO collection is here to inspire you to fully express yourself and find that artistic spark in you! Mix old and modern, vibrant colors and earthy tones, fill in all the free space with memories, lovely items collected from all your travels, make room for comfy pillows, fill your bookshelves, add some lanterns and candle lights and enjoy the cup of your favorite tea! 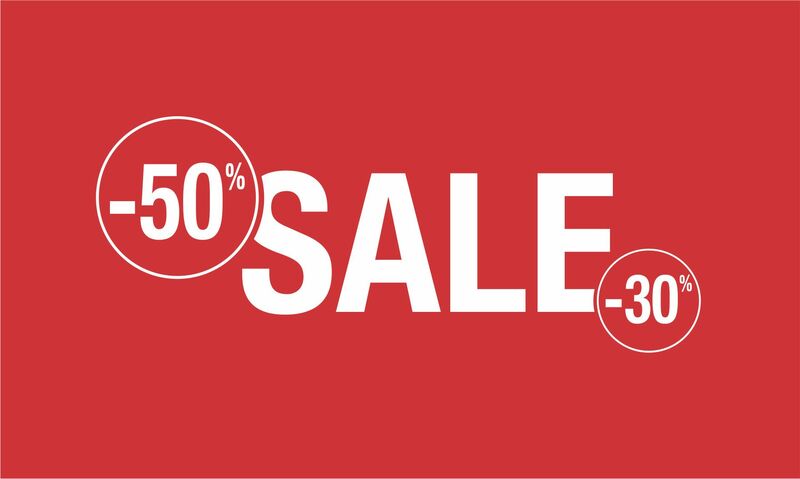 Big summer sale in CasaBianca stores! Illuminate, decorate, equip, and color your home with lower prices from 30 to 50%. 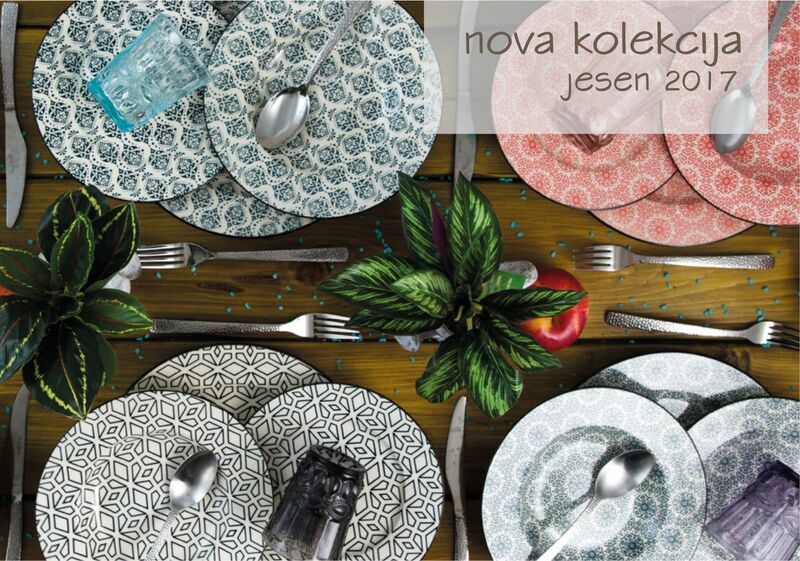 This fantastic discount of 20 to 50% on the full range of dishes, glasses and cutlery will give you the opportunity to buy everything you need to set the table at incredibly good prices. 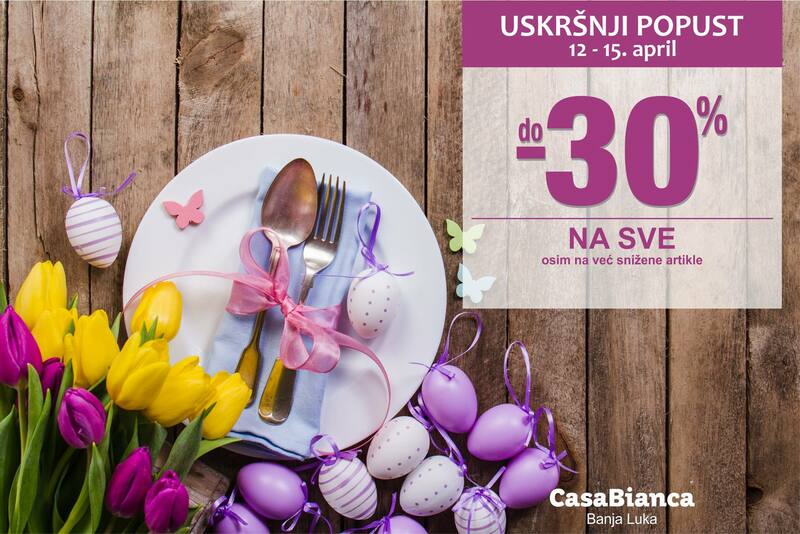 In the period from 12 to 15 April CasaBianca has decided to delight its customers with Easter discount up to 30% for all items, except for the ones already discounted. 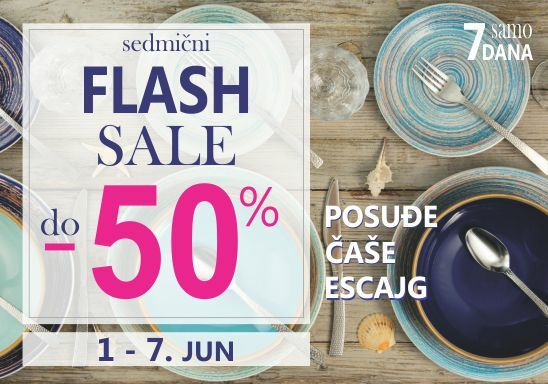 Enjoy shopping with special prices in Banja Luka and Belgrade CasaBianca stores.